It’s Time D-Heads! 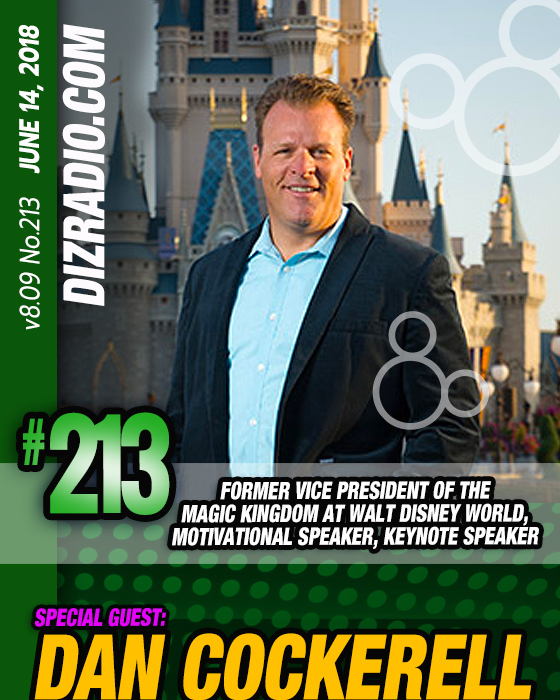 This week we kick off summer by strolling down Main Street USA with our guest DAN COCKERELL (Former Vice President of the Magic Kingdom at Walt Disney World, Motivational Speaker, Keynote Speaker). 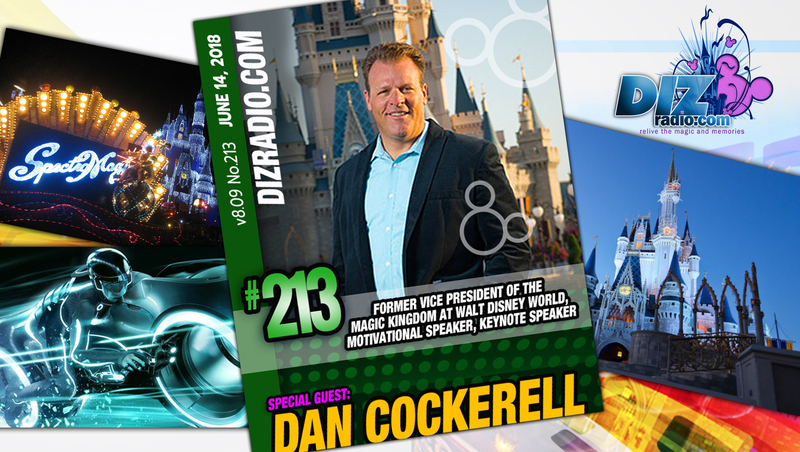 Dan stops in and discusses what it was like being Vice President of the Magic Kingdom, Tron Lightcycle, Frontierland, his favorite Park Foods, a possible New Nighttime Parade, Marvel and Star Wars in the Magic Kingdom, his Future and more! 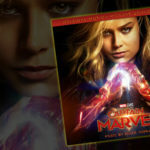 In addition no show is complete without the D-Team and you ask the questions and Erin has the answers in I Want to Know. 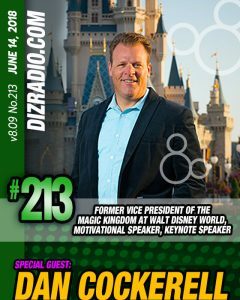 Frank brings you inspiration direct from Walt himself in the Disney Quote of the Week while Domenic gives you the tips and tricks for your vacation in The Short Leash.And Charles brings you more about our special guest in the Hollywood Walk. 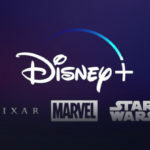 There is news fresh off the D-Wire with news about thew Magic Kingdom, Animal Kingdom, Disney Channel, Disney XD, Marvel, Pixar, Disney Store and more!